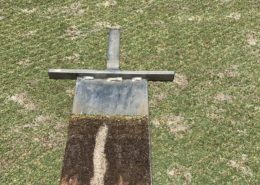 It’s never been easier to get a soil amendment into the soil profile! 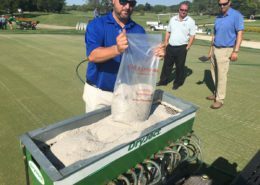 CarbonizPN™ DJ Fine Grade is a refined, powder-like soil amendment that is ideal for blending into sand mixes, topdressing and aerification. 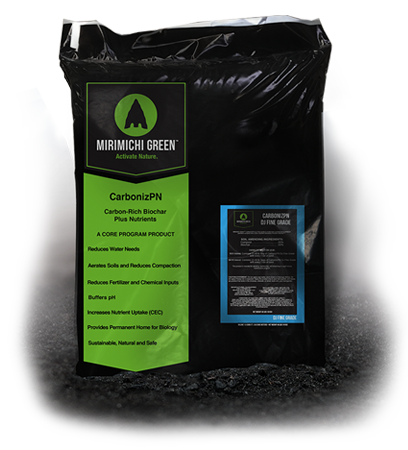 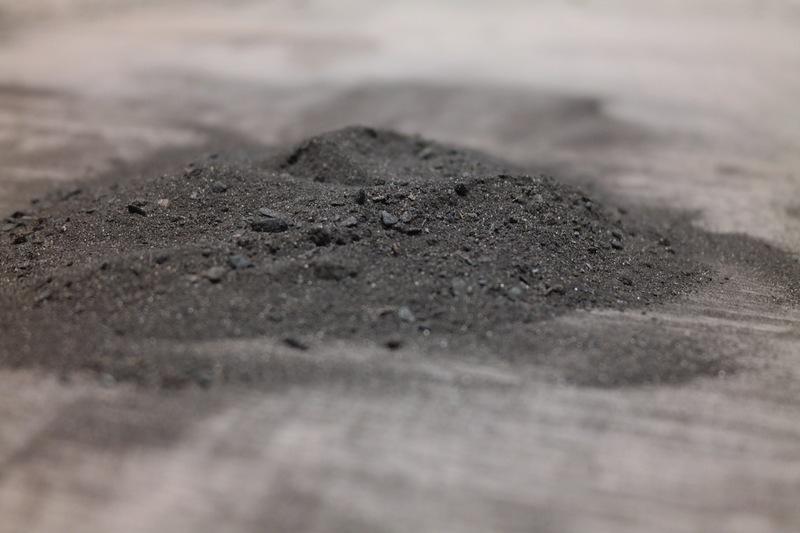 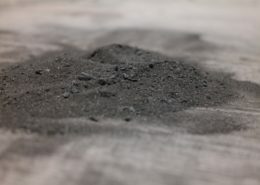 CarbonizPN™ DJ Fine Grade is a professional blend of premium organics and USDA certified biobased carbon. 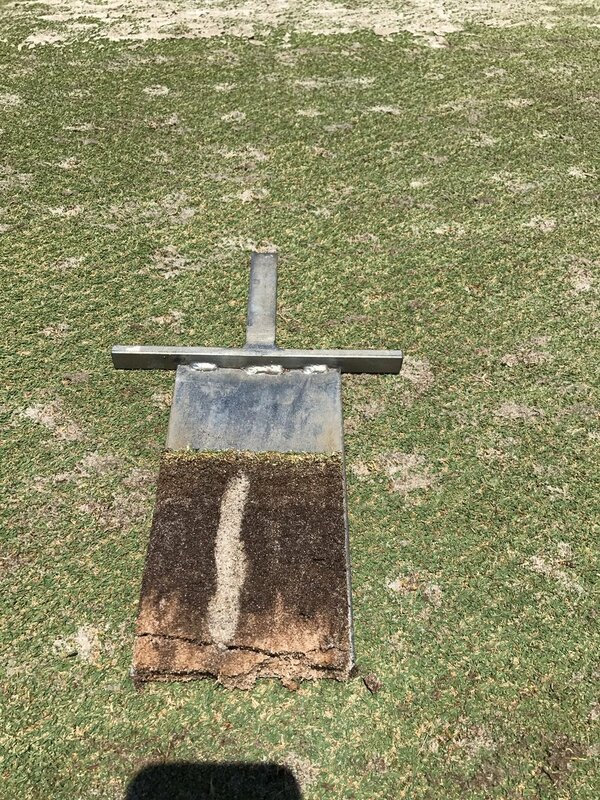 It remains in the soil to increase fertility and water retention while decreasing nutrient leaching and compaction. 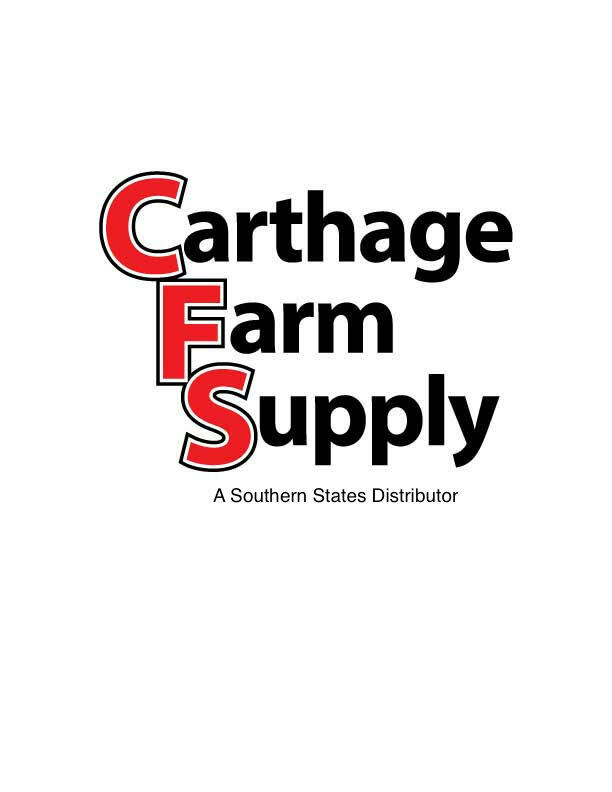 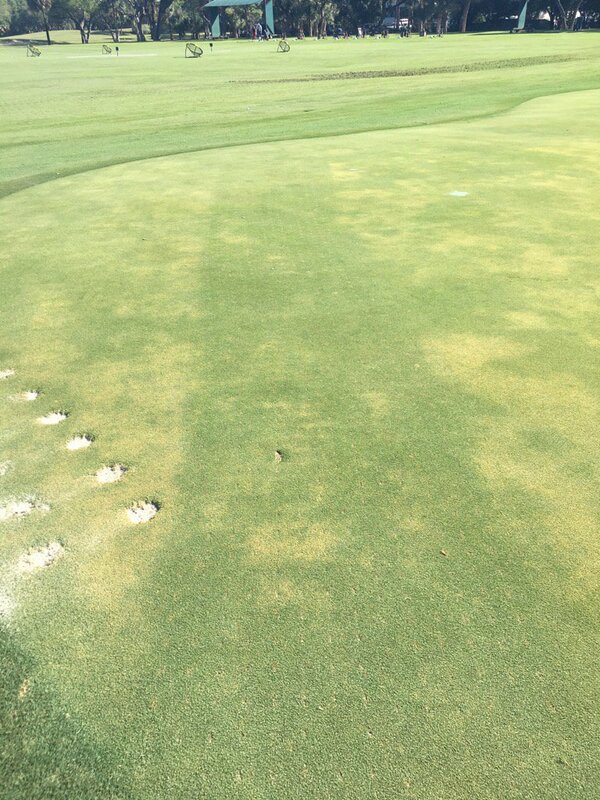 By incorporating CarbonizPN™ DJ Fine Grade into a maintenance program, root development and soil health will increase and the need for fertilizer inputs and irrigation will decrease. 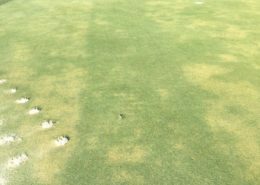 All of this is attainable because CarbonizPN™ DJ Fine Grade promotes a healthy, long-lasting biological rhizome. 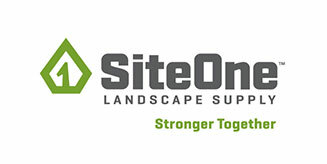 Try the carbon-rich soil amendment for golf courses or athletic fields construction and maintenance. 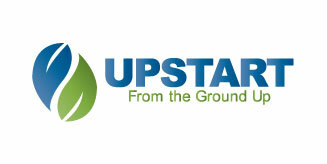 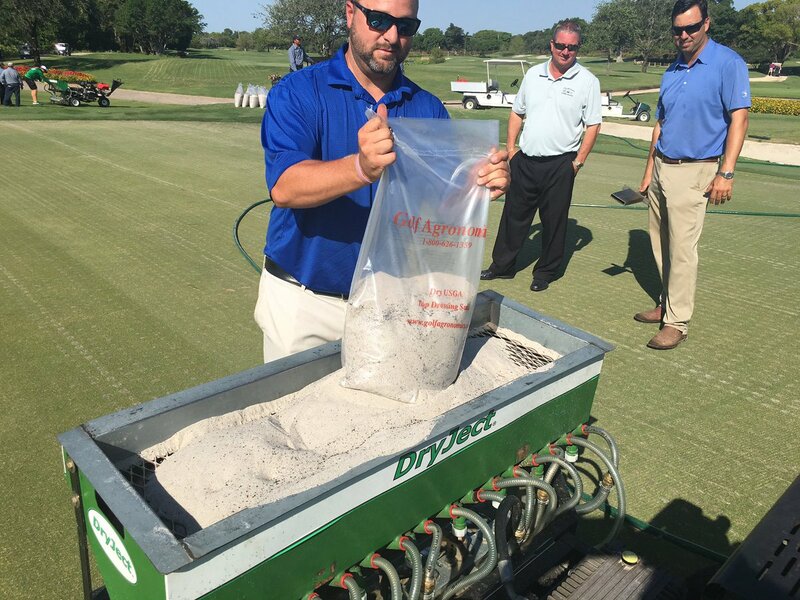 CarbonizPN™ DJ Fine Grade is an ideal soil amendment to incorporate in a DryJect application.